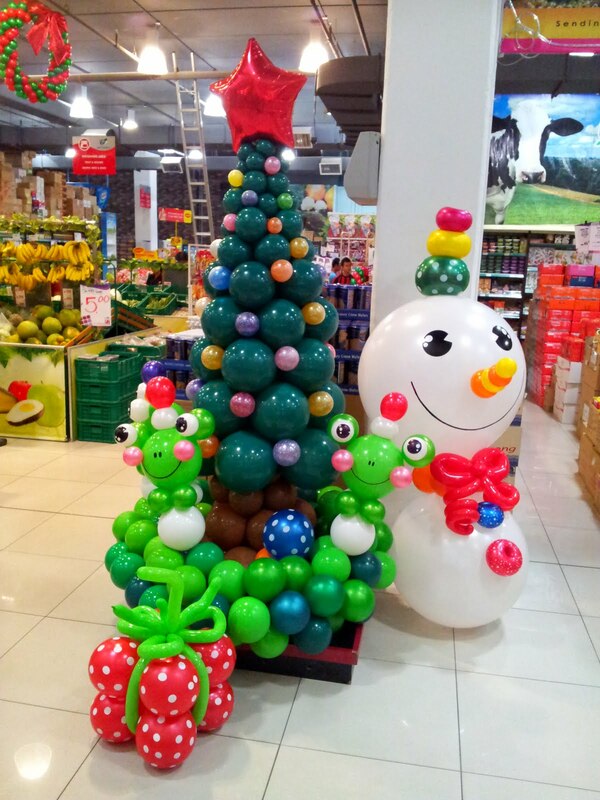 Balloon Happy AZ: Christmas Trees & Santa's Workshop - BALLOONS! 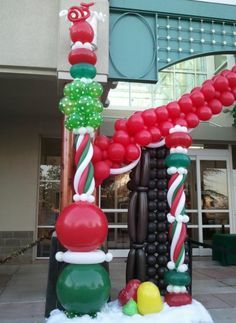 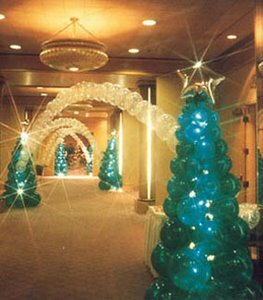 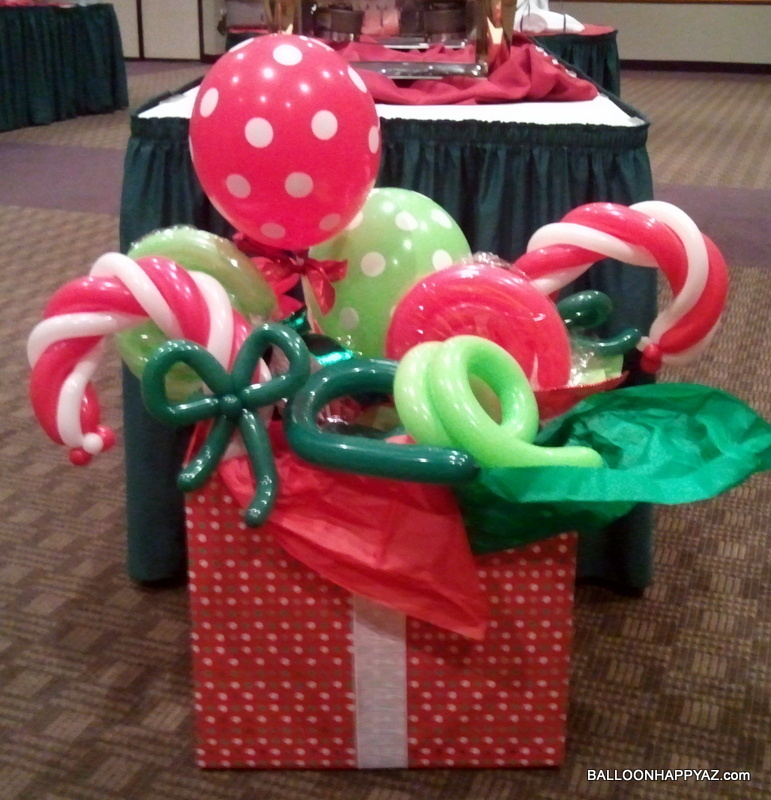 Yes, the perfect decoration give an attractive look to our event place.On Christmas, decorating with balloons, is best way to decorate the place and things. 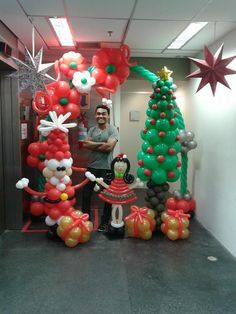 Grate idea you have shared here. 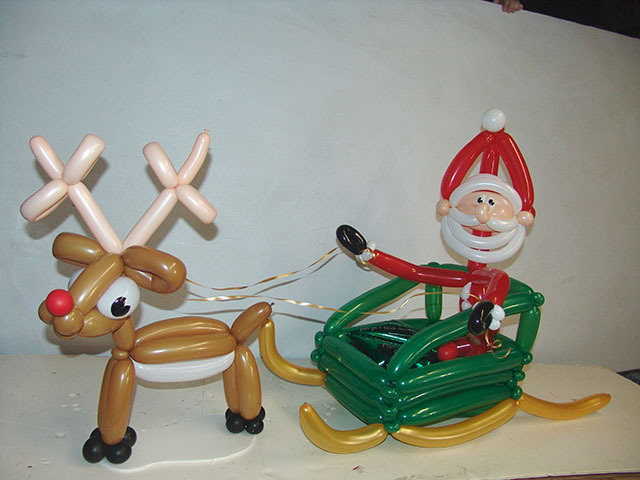 i really like your Balloon decoration information blog Thanks, and keep sharing. 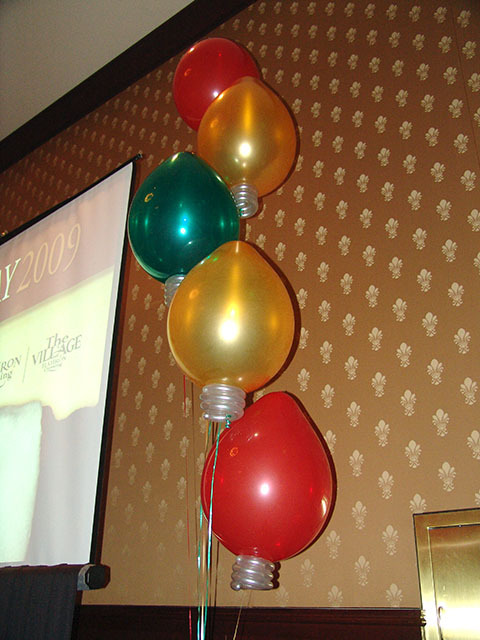 Balloon Decor and Design Graduation decor !